Sociable, chatty and astoundingly intelligent: chickens are fascinating animals with distinct personalities. Their social and communicative behaviour is highly developed. 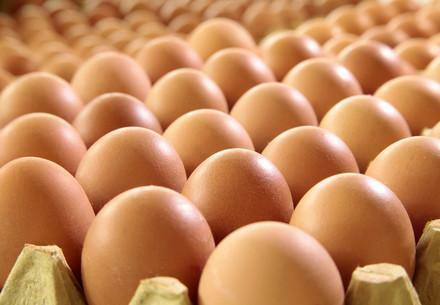 For example, mother hens communicate with their unhatched chicks whilst still inside the egg. 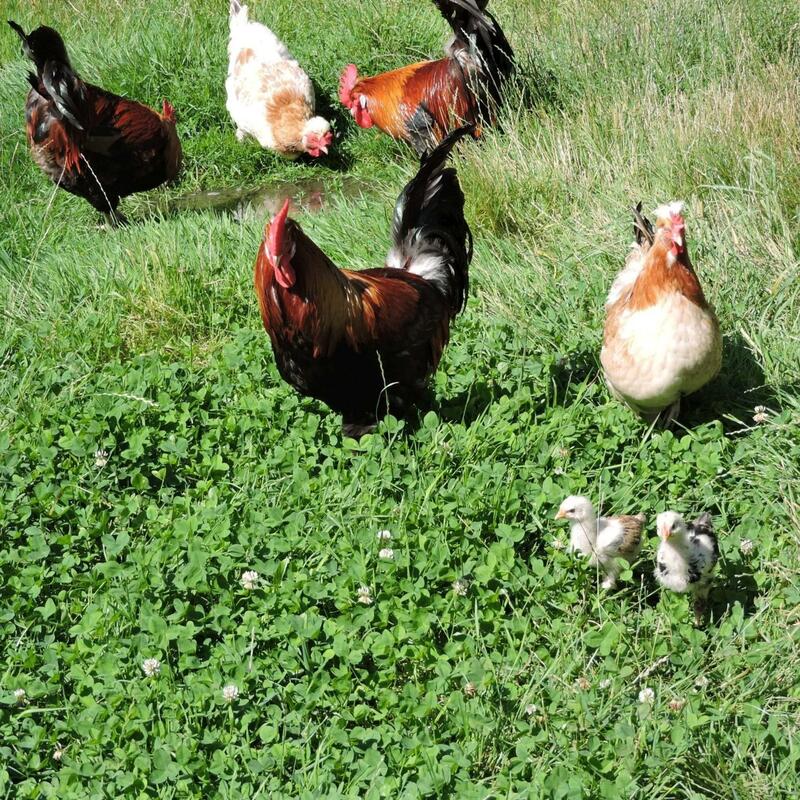 Chickens enjoy spending their time by scratching in the grass, pecking at grains on the ground and taking thorough sand baths. 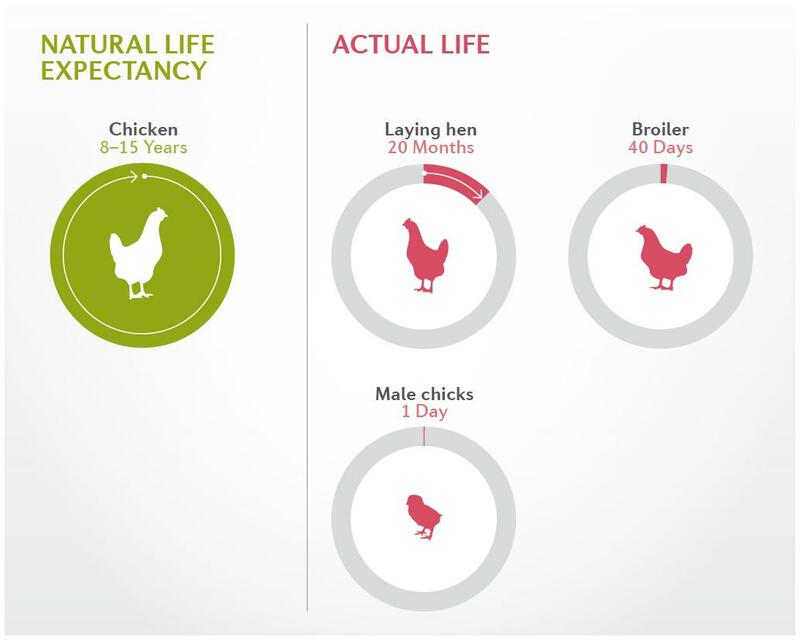 Well kept and cared for, a chicken can live up to 15 years. 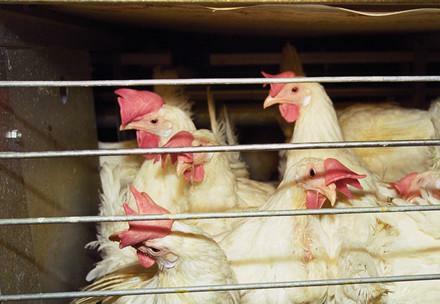 In contrast, battery hens on factory farms live for only around 20 months. During this time, they lay some 300 eggs per year – this strain takes its toll.